Ubisoft is teaming up with three companies to publish a line-up of books to support the game, one of which is a novelisation scheduled to be published by Penguin Random House shortly after the games launch in early October. Kassandra, the lost daughter of Leonidas, is the main character of the novel written by Gordon Doherty (author of the LEGIONARY and STRATEGOS trilogies). This marks the first time gameplayers can choose a female avatar in the game and the first novelisation to feature a female lead. 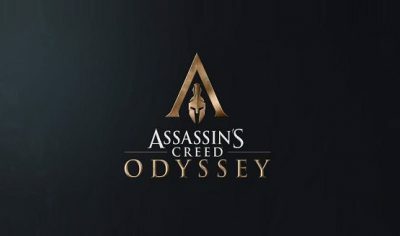 ASSASSIN’S CREED ODYSSEY will be published in paperback and eBook on November 1st, 2018.